Building on the set foundations: Annual Report 2014! “I couldn’t be more inspired by the breadth of innovative approaches that the Association, in collaboration with our donors and partners, is taking to solve some of the Association’s and indeed the WIO region’s major challenges. Over and again, we have seen that WIOMSA’s best results are produced by creative partnerships with different stakeholders. This past year has been a good one for us, as WIOMSA has worked with inspiring partners and supporters within and outside the region to advance causes that are important to the long-term sustainability of the Association and coastal communities at large.”, writes WIOMSA President Jacqueline Uku in her ‘Word from the President’ in the WIOMSA Annual Report 2014. 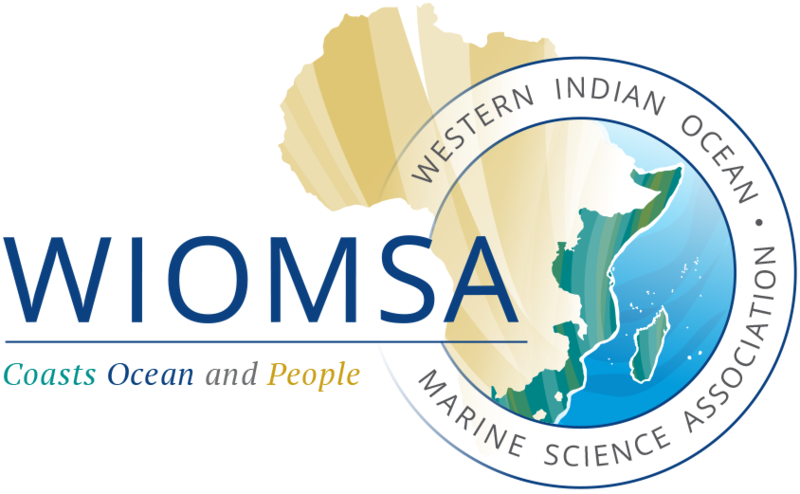 The report highlights the Associations key projects and achievements in 2014 and profile selected work from WIOMSA and its partners.